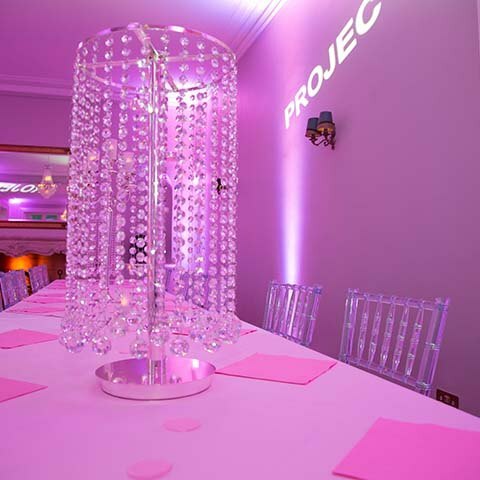 Our client needed help finding the perfect solution for her 18th birthday party that was fast approaching in November. 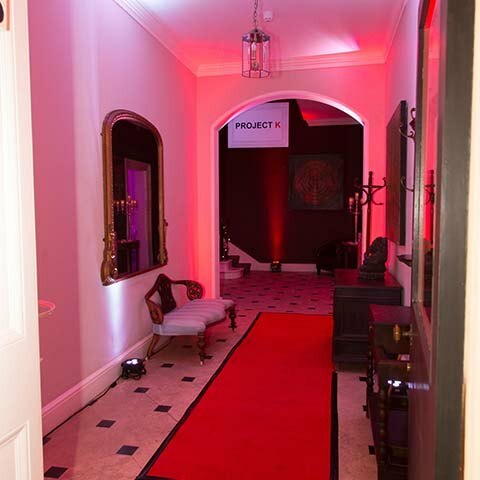 The brief was to source a private home which could accommodate 60 guests. 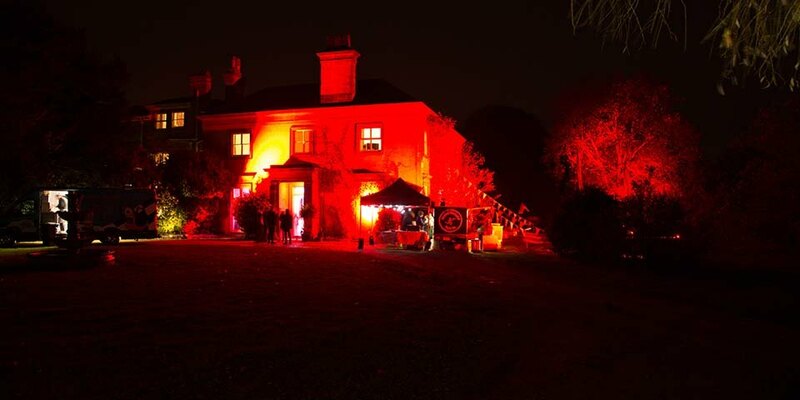 The client required our full event management to source and organise a house party for her 18th birthday. 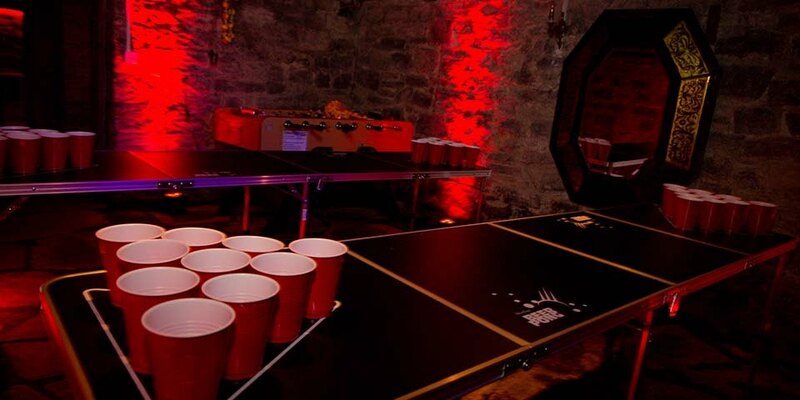 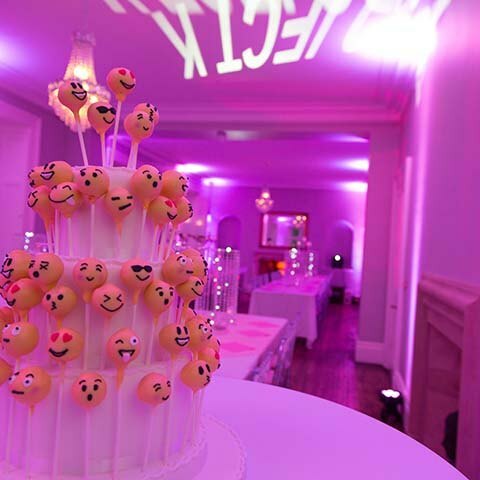 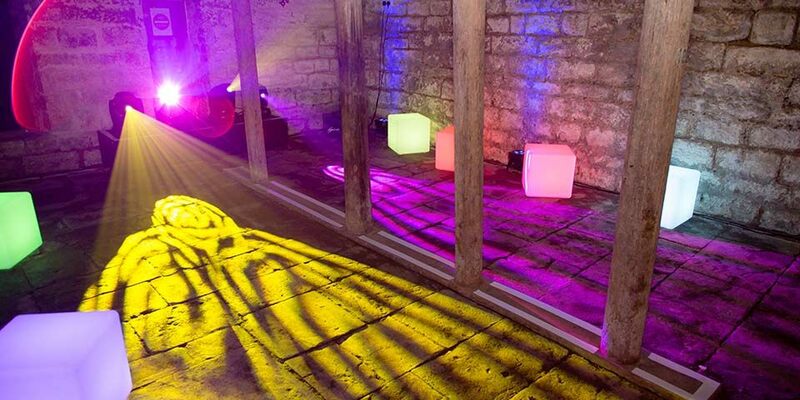 Finding a suitable venue that would allow the hosting of an 18th birthday party over a full weekend! 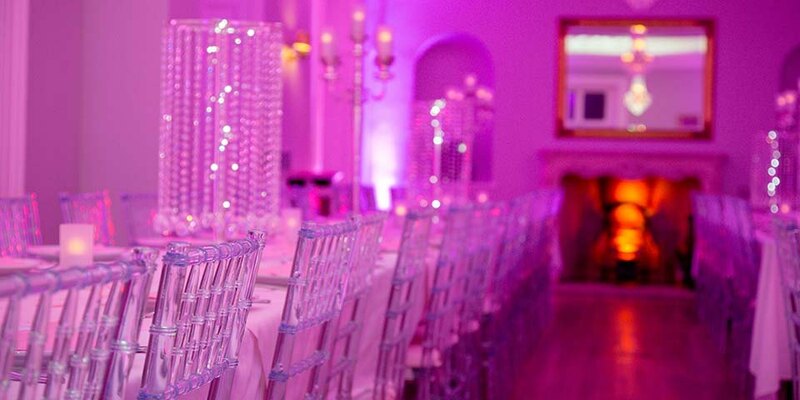 Our client, who lives in central London, along with all her friends needed transport of all guests from the Kensington area to the party location 155 miles away!